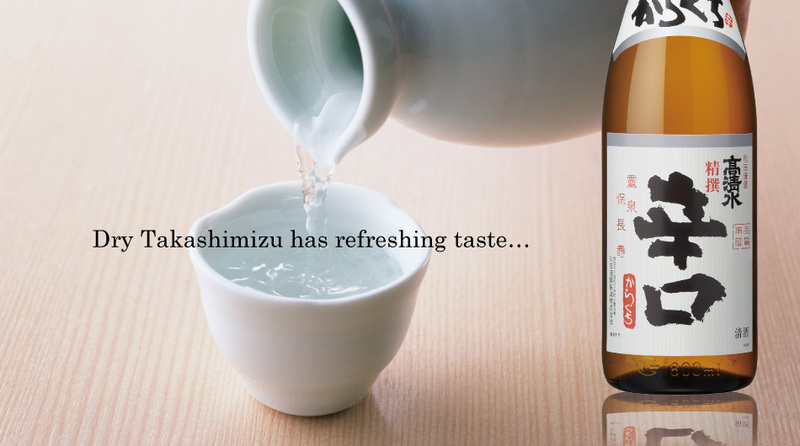 This sake is not just dry taste sake. 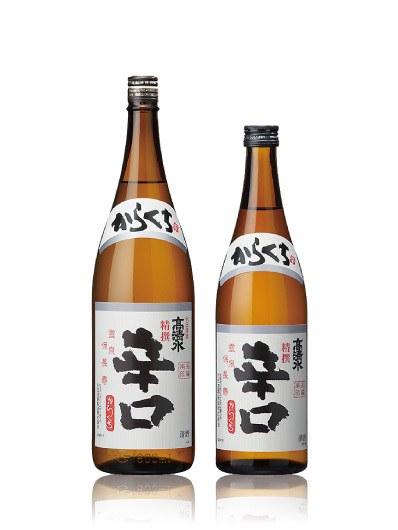 Without losing its original sake flavor and palatability, this sake controls the moderate sweetness. Crisp and dry taste.